"Our mission is to build strong relationships with our clients based on trust, honesty, and communication, while having fun along the way, of course. Everyone that sits in a chair should feel like their voice is being heard. When you leave the salon, we want you to feel confident and beautiful." During your consultation, together we will construct an honest and healthy game plan to create a style that compliments you and your lifestyle. Listening to what you're looking for is so important, but its ok if you don't know what you're looking for too. 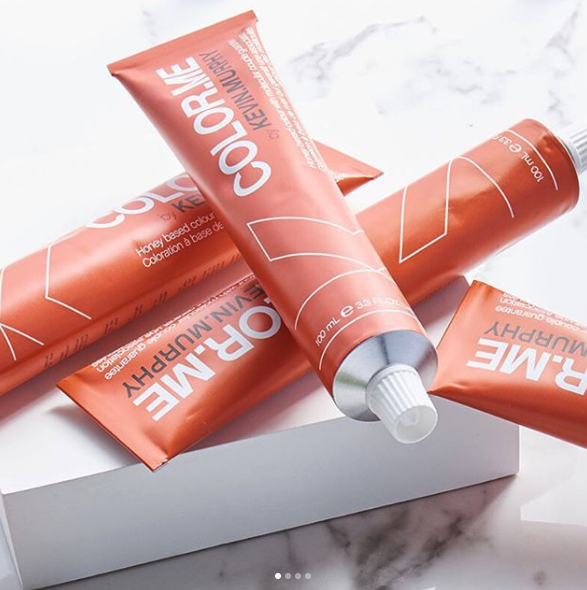 Together we will review elements such as hair color, texture, health, and bone structure to create a plan for a cut and color that meets your needs. Whether you're looking for a trim or something totally new, we utilize precision cutting techniques paired with free form texturing to bring movement and balance to your hair. We will cut angles and lengths to compliment your style, hair, routine, and emphasize your best features. Our signature color is ultra dimensional, low maintenance, and healthy. We contour your face through strategically placed hand painted highlights that accentuate your best features, while adding low lights to create depth and dimension. Our goal is to create a long lasting look that is shiny, low-maintenance, and effortless. 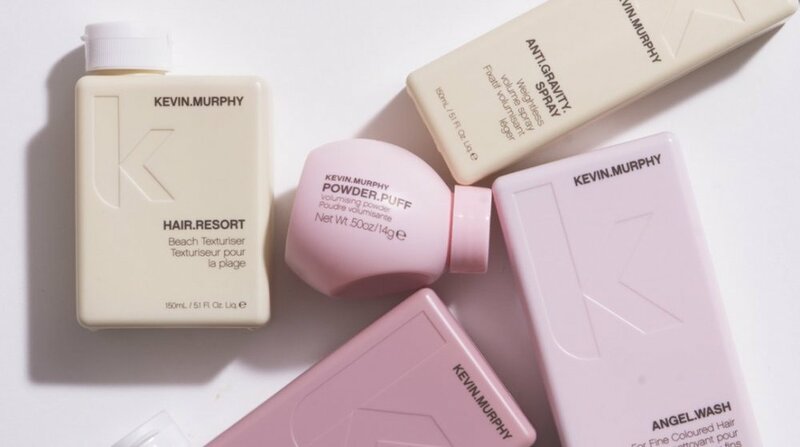 KEVIN.MURPHY COLOR.ME allows us to give you a multi tonal finish that will grow out beautifully.